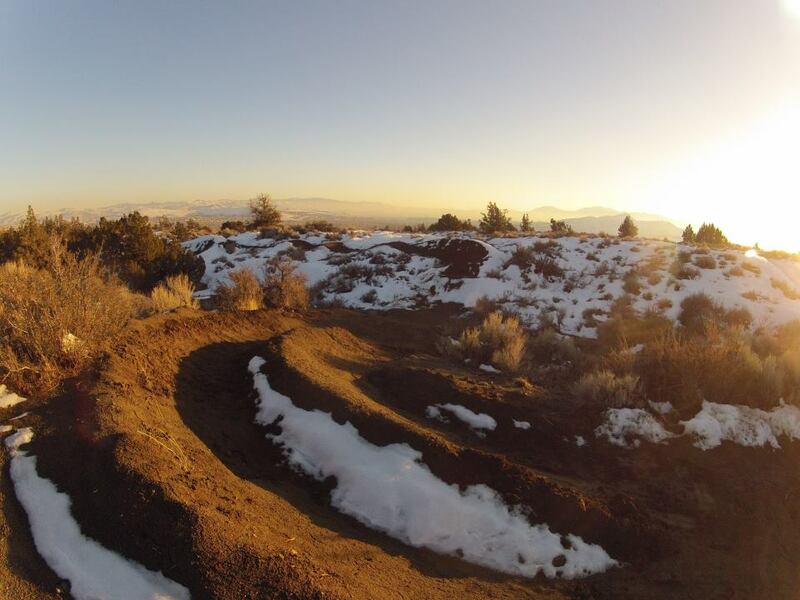 Dual Slalom race at my trails, just north of Reno,Nevada Feb 9th 2013. Am Classes are $20.00 Pro Classes are $25.00 with 100% payback to top 3 in each Pro Men / Women and Vet (35+) . Money will go to Sky Tavern MTB Park Dual series this summer.